The performance of Actuate IServer is tremendous. It can handle a large volume of reports with many concurrent users. We can do anything in Actuate. We can write our own function, procedures, methods in Actuate. Basically we can create our own framework in Actuate. No other reporting tool is proving this functionality. It supports the OLTP system very well. 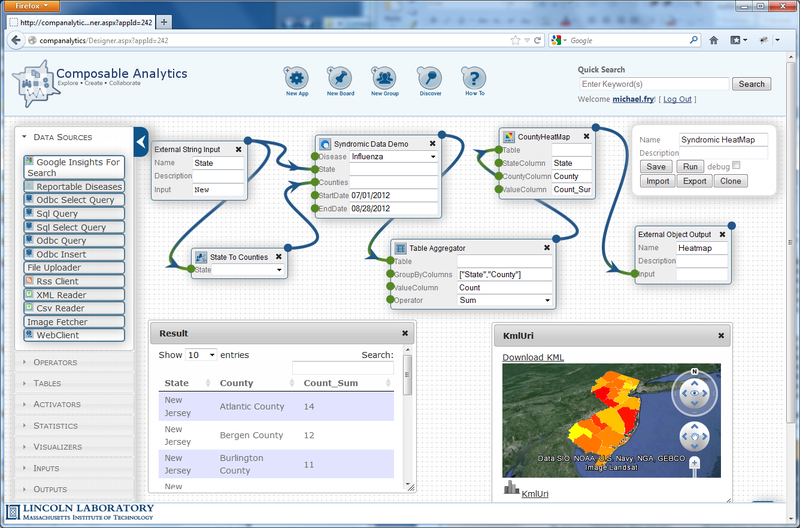 The data can be flowed easily from one report to another report, by using array. Control level formatting is available. Testing tying Commissions to performance of the fund. Easily overlay two data streams to compare perf vs index, but many products do that already. Anything that I would consider an area for improvement and have asked about from the company is a area where they are already doing development and refinement and when it is available it comes as a simple upgrade. I can not really comment because I do not have a complete fluency with the product as of now. Recreating the wheel on some uses but i guess that may be user error. We will continue to resell and support Actuate and its products. I would compare them to custom system like Morgan Stanley has that I use. A more appropriate company is Novus or LightKeeper. This product is potentially much cheaper but Novus and Lightkeeper already have built in Analytics screens that you could potential build yourself with Composable.